Allianz Insurance has appointed Lee Watts – who joined the insurance giant in November 2015 – as head of claims technical. As part of his new position, Watts will become a member of the Claims Management Board. He was head of casualty claims and will now be responsible for the technical team. Prior to Allianz, Watts worked at QBE for eight years. He also served as senior claims investigator at AIG from 2000, after starting his career at Commercial Union in the ‘90s. “I am very pleased to welcome Lee to the position of head of claims technical. 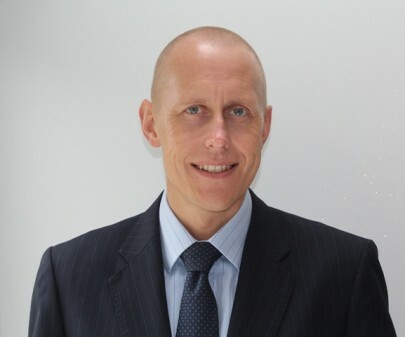 Since joining Allianz in 2015 he has built upon the strengths of the casualty team and I have every confidence that he will do the same in his new role,” commented Allianz’s chief claims officer, Graham Gibson.